Calymea is 1 hr from Wollongong and 2 hrs from Sydney. Calymea sits on the banks of the picturesque Shoalhaven River and is surrounded by Yalwal State Forest. 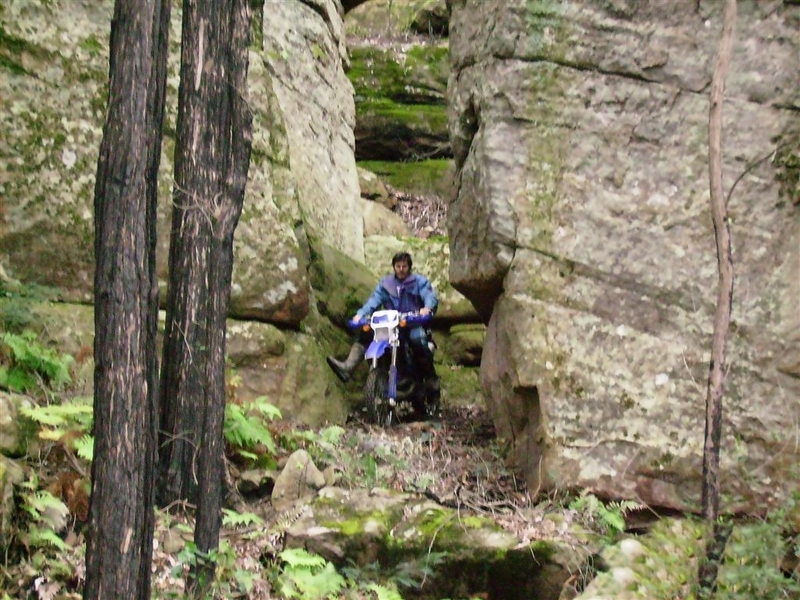 There are many lookouts within easy reach, looking over the Main range and 100klms of dirt bike riding. 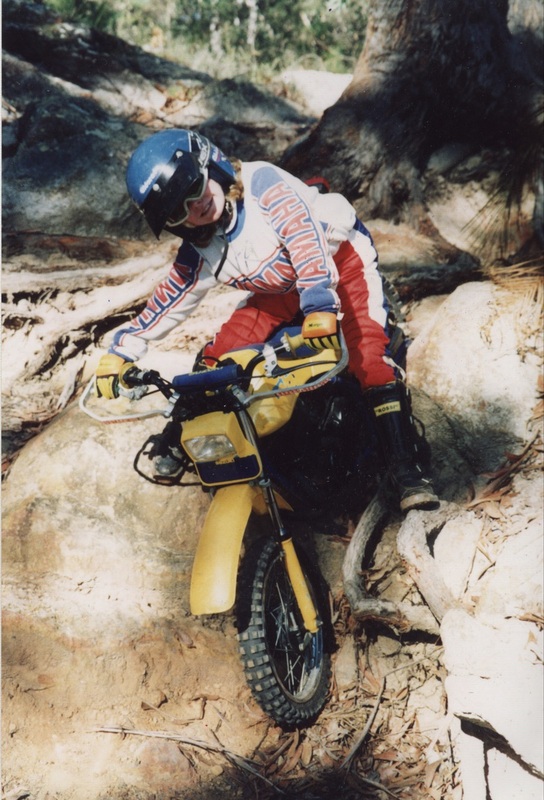 The riding can be easy or can be extremely difficult. [The 6 stage hill and the bridle steps will make the most expert rider sweat and curse]. 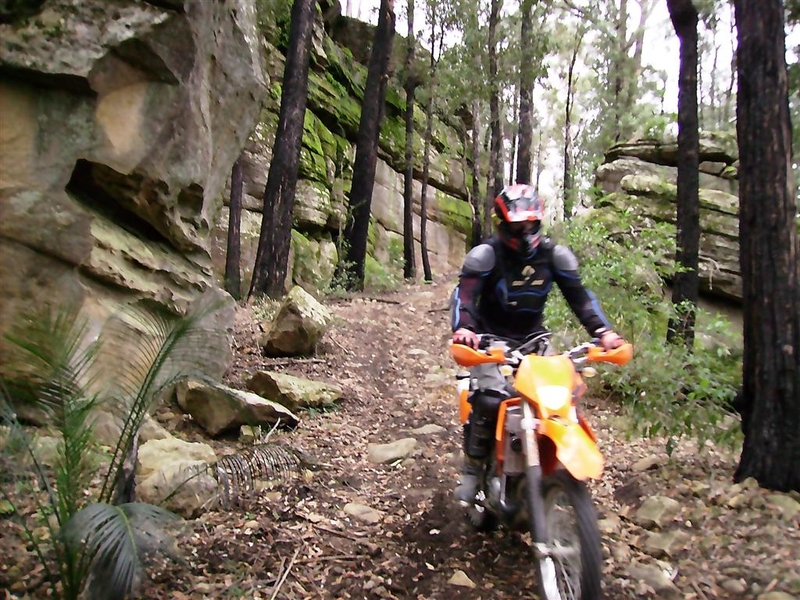 It is possible to ride to Araluen or Batemans Bay [2 days solid riding]. 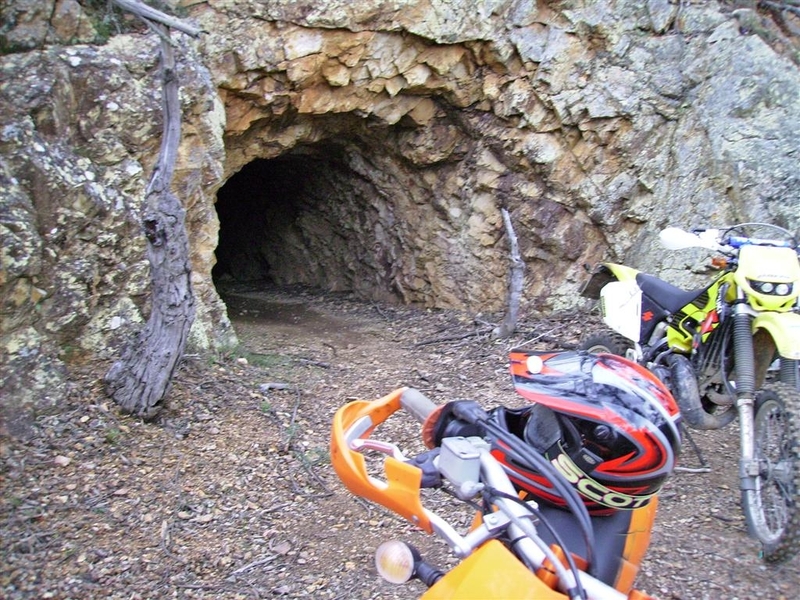 Yalwal goldfields are 15 Klm's away. 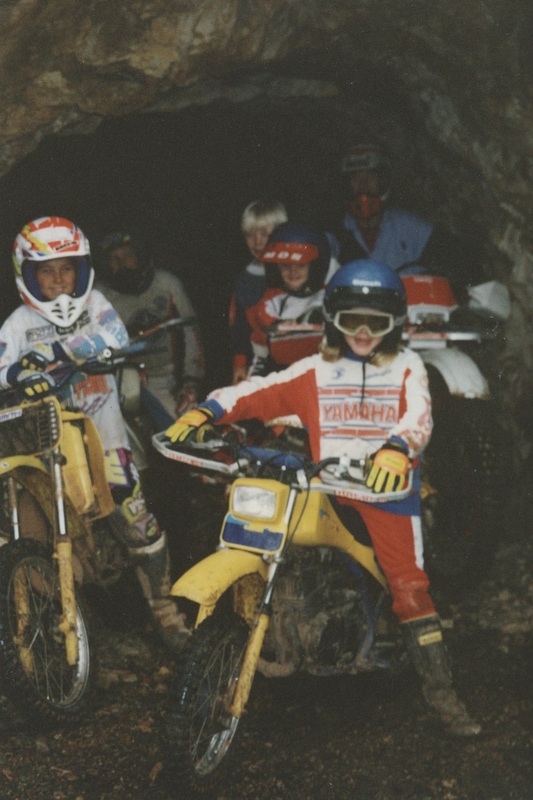 It is possible to ride through some of the mines [hard without a headlight]. We charge $20 per night and $12 for kids to access camp sites. Riding is $20 per rider per day. Table, chairs supplied and picnic table, toilets,hot showers and swing out Barby over fire pit. [ Bring your own chain saw]. Our facility is not open to the Public and is by invitation only. This means we have security and are well aware who has access. You can leave you camp,car, trailer with peace of mind. Canoe hire and power boat hire is available on request. To go for a ride and come home to a swim. Bass fishing is hot. Dominoes deliver for an extra $7 for those that do not want to cook. A Public Liability waiver will be signed on entry. You are in charge of your own liability when on Calymea. Enter at your own risk!